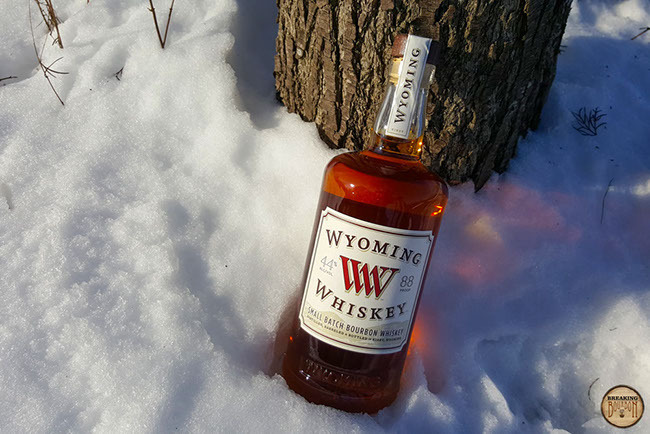 We’ve been talking more about craft whiskey lately, and Wyoming Whiskey is one such craft distillery that should be on your radar. They’ve avoided so-called shortcuts that have tainted many people’s experience with craft whiskey. And unlike the Kentucky majors, their geography and use of local grains offers the opportunity for creating whiskeys that might just taste a little different than what you’re used to. Founded in Kirby, Wyoming in 2006, the company turned on their still on July 4, 2009. They started distilling a few days later with the goal of “making America’s next great bourbon.” Now that they’ve been at it for a while, they’ve worked out many of the kinks in their process. 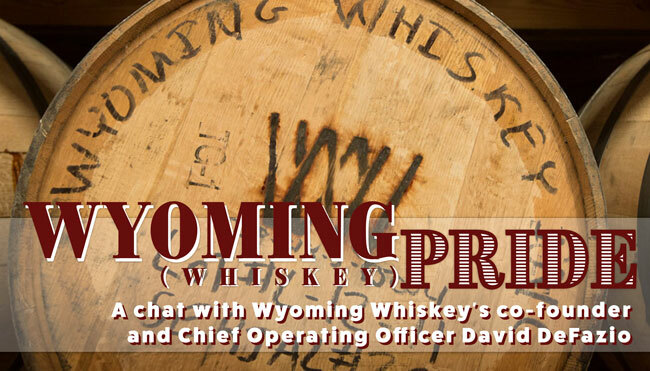 I recently had the opportunity to talk with David DeFazio, attorney turned whiskeyman and Chief Operating Officer of Wyoming Whiskey. 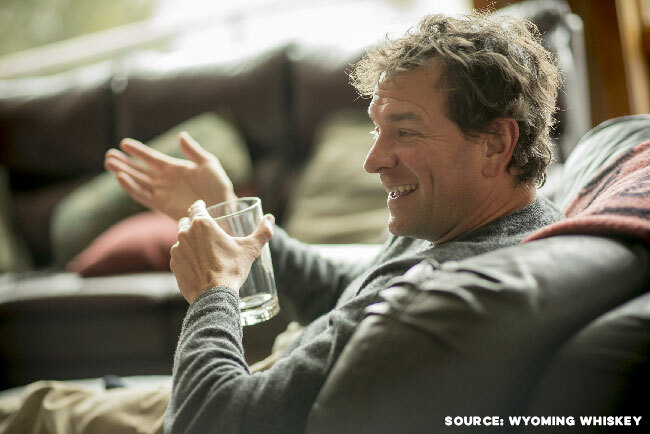 DeFazio is also one of the co-founders of Wyoming Whiskey, joined by Brad and Kate Mead. Much like the company’s openness about their product, DeFazio is a straight shooter and isn’t shy about giving details. 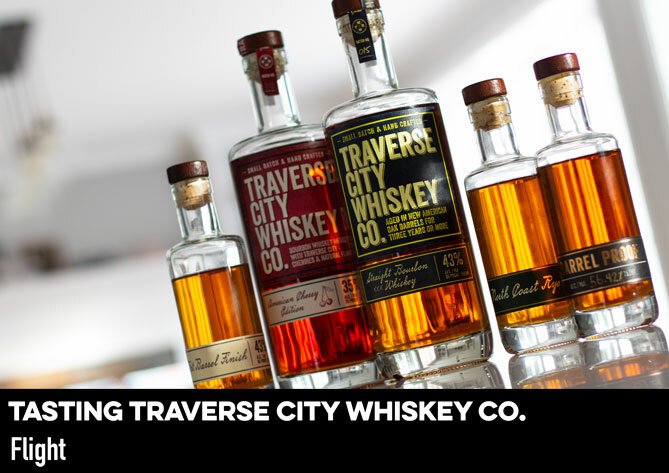 He experienced many growing pains with the distillery and discussed with me how the company overcame them, why they have such a strong dedication to their home state, and the unique concept behind their recent limited releases. 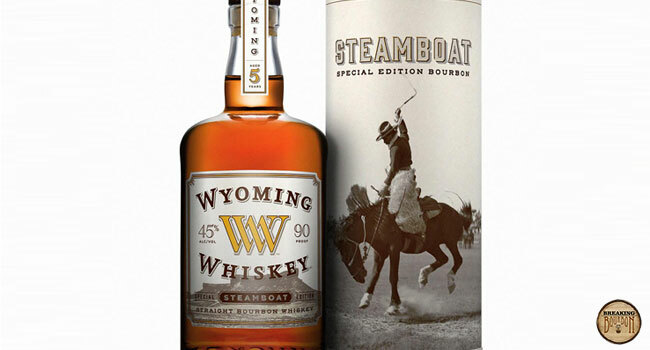 Wyoming Whiskey released their first bourbon on December 1, 2012 to much fanfare, with a distillery party in its honor. 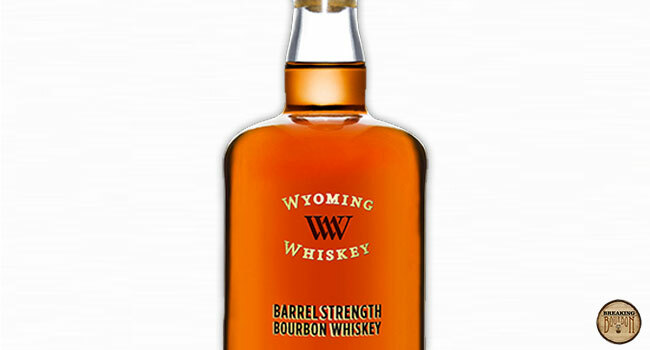 On the first day of the bourbon’s release, they sold out of 2,400 cases in 26 seconds to the Wyoming Liquor Division. But by DeFazio’s judgement it was rushed and looking back he might have done things differently. Unlike many craft distilleries that use smaller barrels in order to speed up the maturation process, Wyoming Whiskey embraces a more traditional method. In the early stages of the distillery, this was very much driven by the company’s distiller - a diehard traditionalist at heart - former Maker’s Mark Master Distiller Steve Nally. Nally joined towards the end of 2007 and helped with the design and completion of the distillery. Nally was succeeded by Sam Mead, co-founders Brad and Kate Mead’s son. According to DeFazio, “He [Sam] was able to come in and do a bunch of refinements to the process. Steve [Nally] is a traditionalist. This is by no means a slight on him but he’s an eyeball guy. Sam brought chemistry to the equation and was able to really clean up our system. We had a high level of acetaldehyde originally and we mapped our alcohol compounds and that didn’t help with the young product either. It became apparent there was something off with their process contributing to such high levels of acetaldehyde, which can give the spirit a sour apple flavor if there’s an over-abundance of it. So the folks at Wyoming Whiskey decided to explore deeper. They engaged the help of a chemist and others to evaluate their process - the distillation process, cooling water and condensing components, as well as the fermentation environment to highlight a few areas. But the company was still sitting on a lot of barrels that had been distilled with a high level of acetaldehyde. They were painfully aware of this, but had a plan. “On the back end we were able to address the acetaldehyde issue just by...once we were blending it and letting it sit a lot of that acetaldehyde burns off because it boils at 68 degrees, so a lot of that will go away naturally during a longer blending process,” said DeFazio. With Sam Mead settling in as distiller and the acetaldehyde issue under control, the company still faced the challenge of identifying and blending barrels to make up their products. Enter Nancy Fraley. 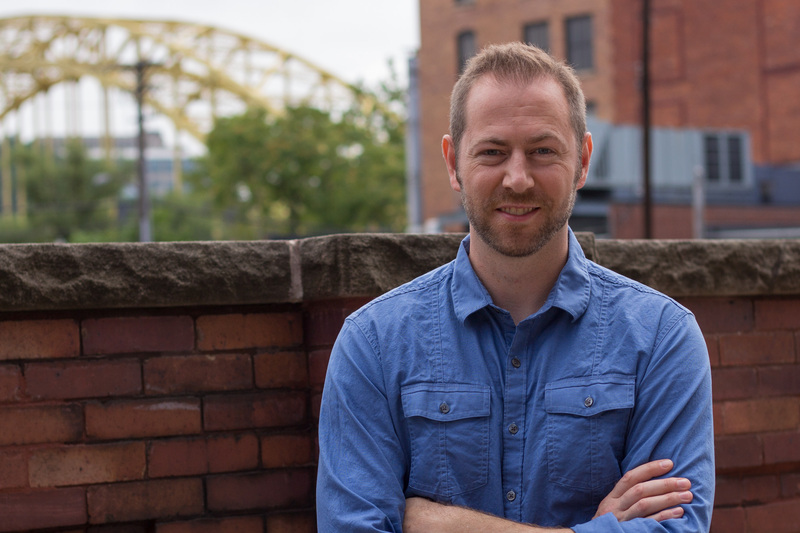 A tenured and talented whiskey and rum blender, Fraley was brought in to collaborate on decisions when it came to what’s being bottled at Wyoming Whiskey with direction from DeFazio and Sam Mead. “She is freaking amazing. Her knowledge of whiskey distillation is phenomenal,” said DeFazio. And then there was the issue of barrel entry proof, a topic that stirs discussion among bourbon enthusiasts. “The little refinements that she’s made, by just adjusting our entry proof by a few points. We never would have done that. We never would have even known that wood sugars are unlocked at a slightly different proof level.” Wyoming Whiskey had been barreling at 110 proof, but based on Fraley’s guidance they adjusted a few points higher. The discussion about Fraley inspired DeFazio to tell a story about an ongoing release Fraley helped integrally with: Outryder. A Bottled-in-Bond straight American whiskey, Outryder is a blend of bourbon and almost rye - two barrels of bourbon to one barrel of almost rye. The bourbon: 68% corn, and 20% rye, 12% barley, and the almost rye: 48% rye, 40% corn, and 12% malted barley. Despite initial frustration, the company managed to lay down 100 barrels of rye. In so doing, they laid down 200 barrels of bourbon made with rye as the secondary grain at the same time. Fast forward four years the rye was ready. But based on previous “too-early” releases, they decided to hold off one more year. Just to make sure it was ready. During the time they were gearing up to release a rye DeFazio recalled, “I called Sam and asked him for the mashbill and he said, you’re not going to believe this, but it’s only 48% rye. I was like, you gotta be kidding me. How could he make that mistake?” DeFazio called Fraley to figure it out, and the idea of a bourbon-almost rye blend was born. But it wasn’t called Outryder yet - they were struggling with the name. The company’s traditional mashbill includes wheat as the secondary grain, so the bourbon with rye in the mashbill and almost rye barrels laid down were the only ones at the time. In order to keep the release ongoing, the plan is to spread the existing barrels over four years, utilizing a portion of them each year. The releases will range in age from about five to eight years old as they roll out, with 2018’s release being just shy of six years old. But those barrels will run out. As a result, the company has started laying down more so they can continue Outryder when that happens. They also adjusted the almost rye mashbill so that it legally qualifies as a rye, that way they can release a true rye if they ever decide to. 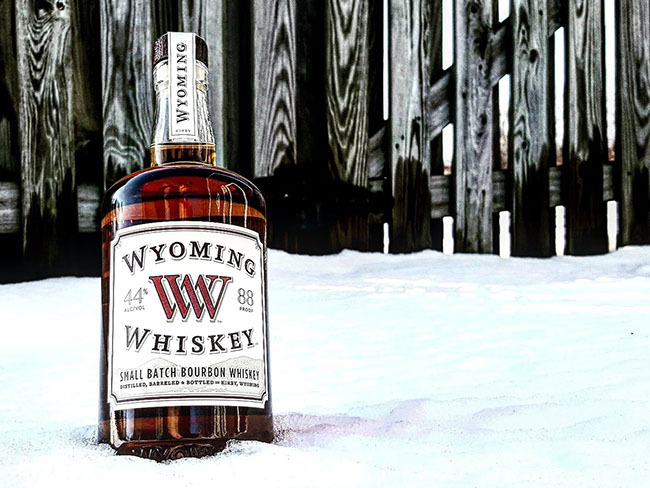 It’s easy to see the state of Wyoming is firmly planted into the Wyoming Whiskey’s roots and baked into their anthem. It’s part of their name, they source local grains, and everything they sell they make themselves. As a result, the company focuses on releases created specifically for their home state. 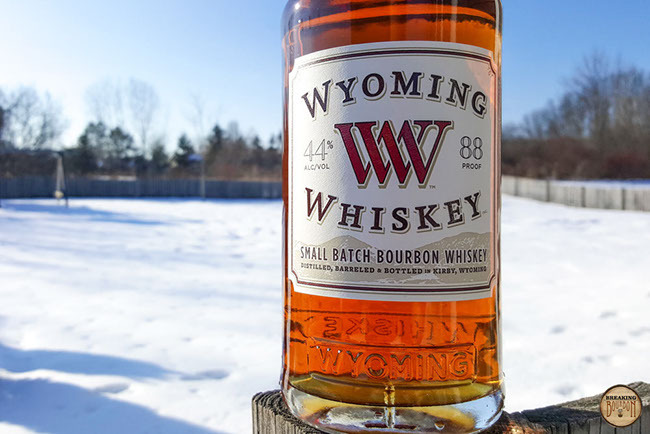 Craft whiskey is anything but easy to get right as Wyoming Whiskey can attest to. When a distillery manages to pull it off it’s exciting not just for those involved, but for all whiskey drinkers. ‍Nose: Quite unusual at first whiff, the aroma is more intense than I would have imagined given its proof. Fruit is most prominent with green apple at the helm. There’s another scent, which I can only describe as moist oak hiding underneath. All of this is encapsulated in a non-specific floral aroma. ‍Palate: Easy sipping, the flavor profile is as unique as it is difficult to pinpoint familiar flavors. It has a very sweet edge to it, with green apple being the most prominent here as it was on the nose. 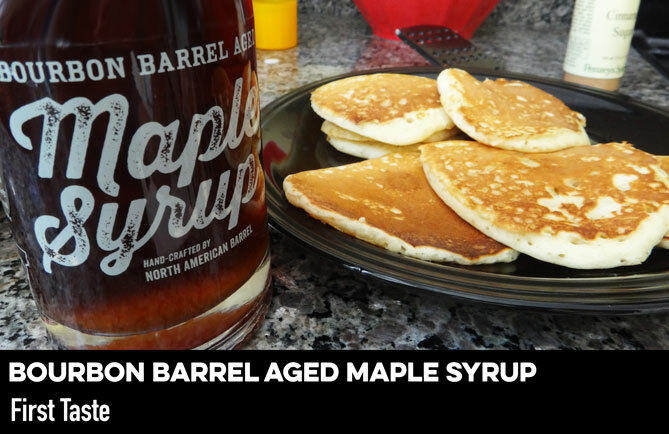 There are traces of hay and fresh wood, all of which lay on a vanilla and cane sugar base. It’s thin, but very flavorful. ‍Finish: Unlike what I find in many whiskeys, there’s no pop of spice here, making for easy sipping all the way. All of the flavors carry over from the sip and simply fade in their intensity. While subtle, the finish lasts longer than anticipated. ‍Nose: Seasoned wood, caramel sweetness, and leather induce the senses. A bit of heat emanates from the glass with each whiff, alluding to a robust sip ahead. ‍Palate: There’s an intense sweet-savory dynamic with a rich, velvety mouthfeel. Raisins, burnt brown sugar, and syrupy sweet caramel arrive first. Spicy seasoned oak and tobacco fuse with one another contrasting the sweeter elements, drawing in a welcome complexity while priming the palate for the finish. ‍Finish: A pleasing amount of spice erupts alongside sugary flavors of caramel and brown sugar. The intensity fades quickly, leaving an enjoyable sweetness lightly lingering for a while. Overall it’s a well rounded and full flavored affair. ‍The samples used for this review was provided at no cost courtesy ofWyoming Whiskey. We thank them for the sample and for allowing us to review it with no strings attached.